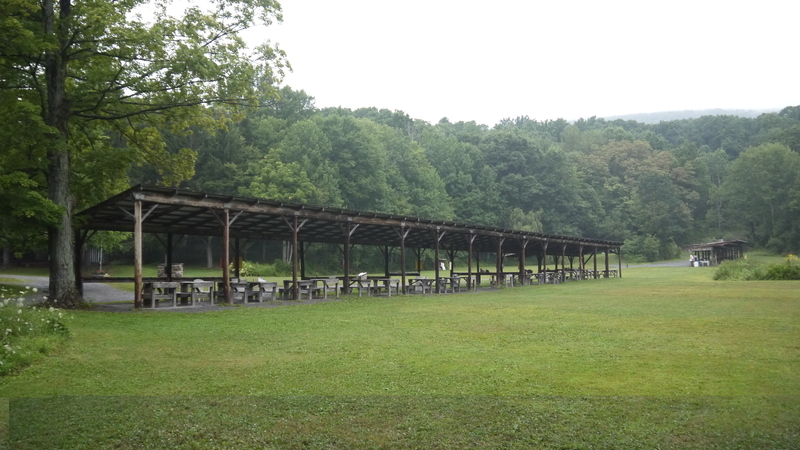 Non members pay a $10 range fee, per person, to shoot for the day. We do not have guns or ammo available to rent or buy. All shooters are required to sign in at the lodge prior to shooting. No exceptions! This is our largest and most used range. It provides over 40 shooting positions, ranging in distance of 25 yards to 75 yards. Our second most popular range. The pistol portion has two targets at each of the 5, 7 and 10 yard distances. Used for self defense practice. Steel silhouette and knock down targets for .22 l.r. and centerfire handguns only. Open for private shoots as well as for throwing your own clay birds or shotgun patterning when the range is not being used by our Trap team. Lighted for night shooting. 10 to 60 yard practice range. Field points only. No broadheads allowed. Billy, Did you get your information? if you go to https://blairgame.com/membership/ you can get all the info about membership. All you need to do is fill out the paperwork and mail it in or stop in at the lodge.